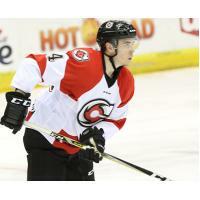 (Rochester, NY) - Rochester Americans General Manager Randy Sexton announced today that the team has recalled forward Judd Peterson and defensemen Kurt Gosselin from the Cincinnati Cyclones. Individual game tickets for the 2018-19 season start at just $14. Amerks 2019-20 Season Ticket Memberships, which start as low as just $14 per game, are on-sale now. 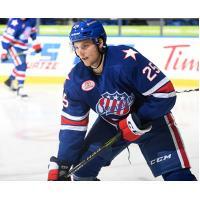 Full-season ticket member benefits include, but are not limited to, Riverside Club VIP Room access with Amerks Alumni, family meet and greet and annual Skate with the Players event, an exclusive preseason Ice Breaker Party and much more. For more information, visit www.amerks.com or call 1-855-GO-AMERKS.